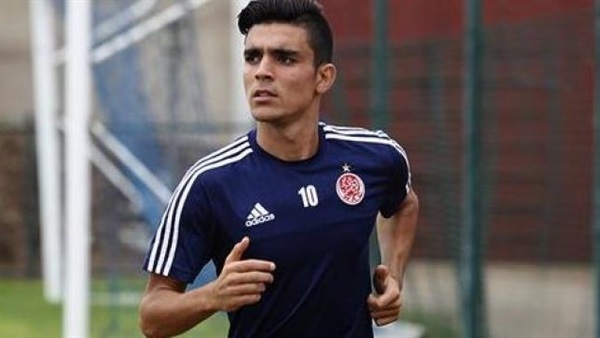 Rabat - Wydad of Casablanca has rejected a USD 3 million offer from Al-Hilal Club of Saudi Arabia for its key forward, Achraf Bencharki. 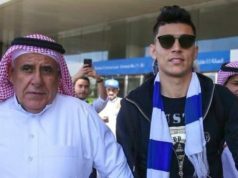 Rabat – Wydad of Casablanca has rejected a USD 3 million offer from Al-Hilal Club of Saudi Arabia for its key forward, Achraf Bencharki. 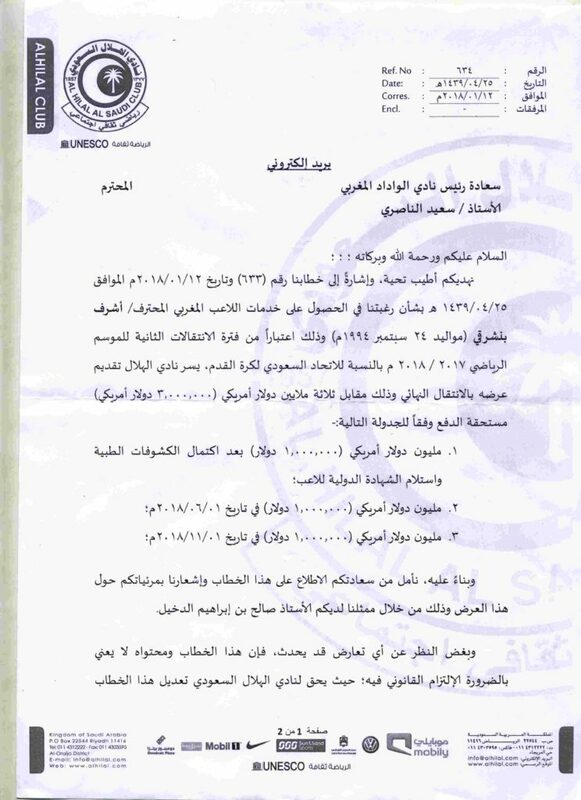 WAC’s announcement was made public on its official website on January 15. 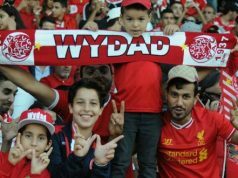 The 23-year old talented footballer signed with Wydad in August 2016. The youngster appeared in 45 matches with his team. He was the playmaker of Wydad in the CAF champions league 2017, which made him the best performer during the game. Bencharki scored 5 goals during the tournament and is among the best African player. Bencharki also forms part of the Moroccan national football team under whom he delivered excellent performance during the final qualifier of 2018 World Cup against Cote d’Ivoire. The footballer is highly expected to be part of Herve Renard’s list for the 2018 World Cup, which is scheduled next summer in Russia. 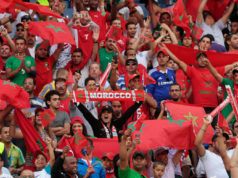 The Moroccan team will face some of the most prominent teams in the worlds as it was placed in Group B along with Spain, Portugal and Iran. 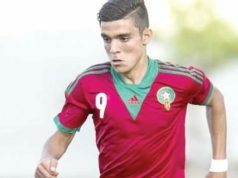 Bencharki is also representing Morocco in the ongoing African Nations championship, which is being held in Morocco from January 13 to February 4. Bencharki scored the winning goal on Saturday for Morocco in the opening match of the tournament against Mauritania. The host country is now leading its group A in the tournament with 3 points. Sudan, which is placed in the same group, has three points but the host country has a three-goal difference. Sudan defeated Guinea in the second match with a 2-1 victory. The footballer’s performances have been making international headlines after CAF Champions League final game. 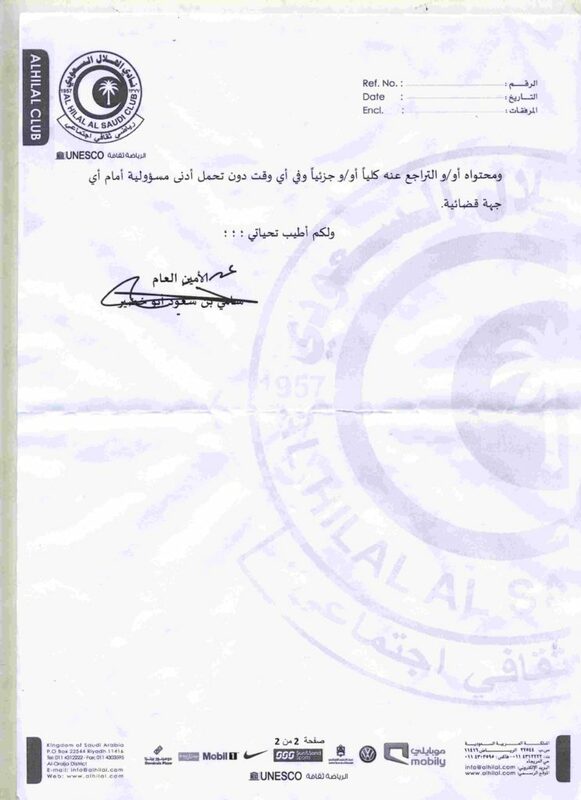 The footballer helped his team to net a fabulous goal against the Egyptian Al Ahly on November 4. 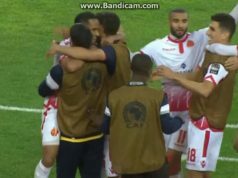 During the game, Bencharki sent an assist to Oualid El Karti, who scored the winning goal for Wydad of Casablanca at the 69-minute mark.